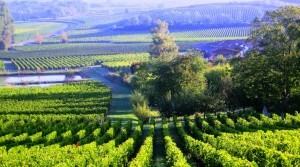 The 2009 St. Emilion Harvest is in full bloom. Pickers are everywhere in the appellation. 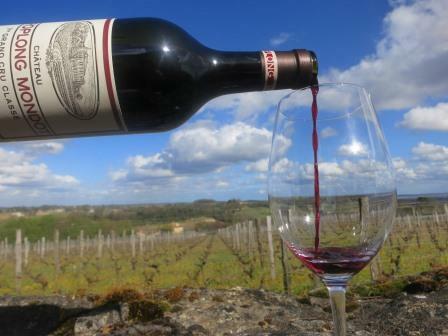 This article gives details on the current conditions for numerous estates that are busy with the 2009 St. Emilion Harvest. Cheval Blanc started picking merlot September 15. For 2009, they harvested over a longer period of time than usual, seeking to achieve the best possible levels of ripeness in the seeds, skins, tannins, and stems. In some ways 2009 reminds the chateau of 2005. To them, 2009 is a better vintage because the tannins are more elegant, round, and polished. 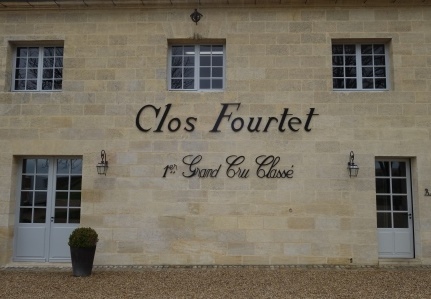 Clos Fourtet owner Mathieu Cuvelier started picking merlot September 28, finishing with cabernet franc on October 13. Step by step, Clos Fourtet continues experimenting with biodynamic techniques and striving to be more natural in their wine making approach. 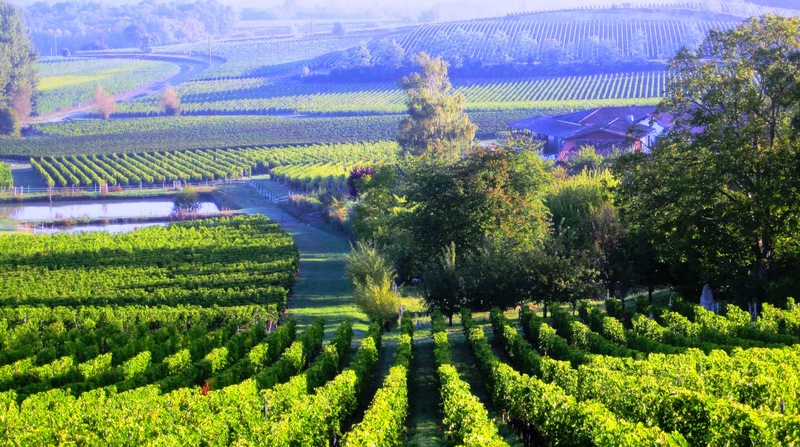 According to Cuvelier and their consultant Stephane Derenoncourt, they are impressed by the work and progress that Tesseron is enjoying at Pontet Canet and they want to use some of those methods by taking a more biodynamic approach at Clos Fourtet. La Confession owner Jean-Philippe Janoueix is finishing a new cellar at the property that was able to be used in time for the harvest. 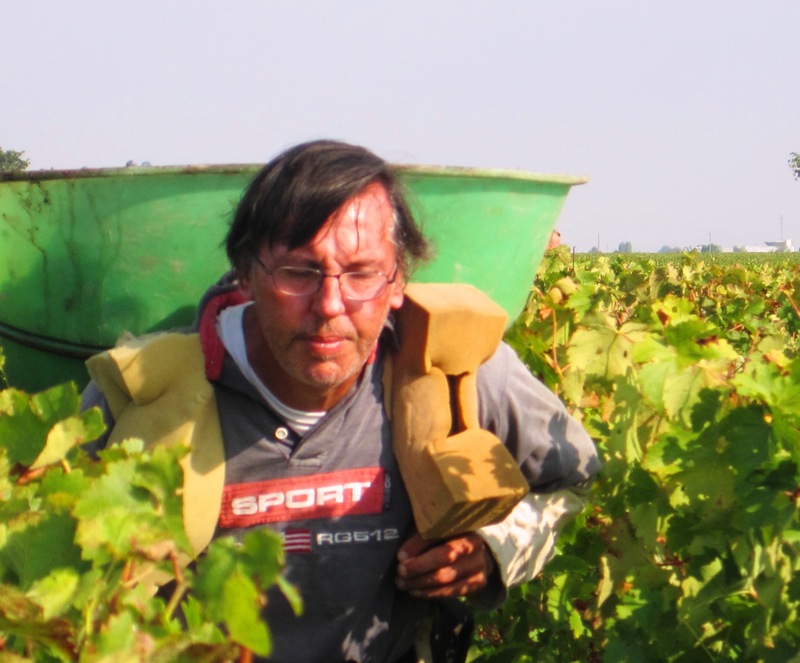 La Confession was picked later than La Croix St. Georges, his Pomerol estate, because of the massive levels of limestone in the La Confession terroir, which forces the grapes to ripen late. Janoueix thinks 2009 will be the best vintage yet for La Confession. 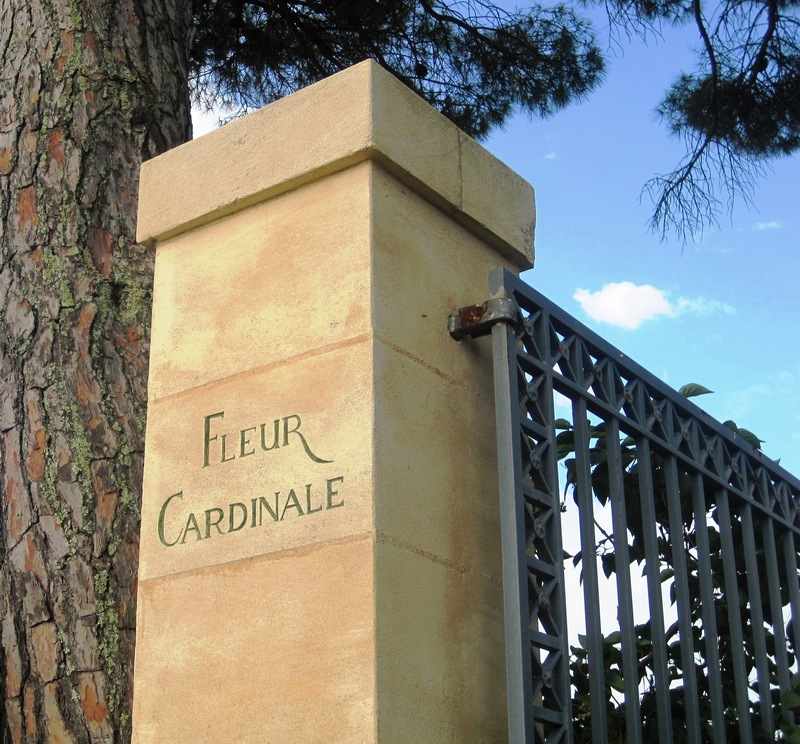 Fleur Cardinale owner Dominique Decoster said, “Because the fierce hail storm earlier that year damaged some merlot vines, the blend in 2009 required more cabernet franc and cabernet sauvignon than usual”. 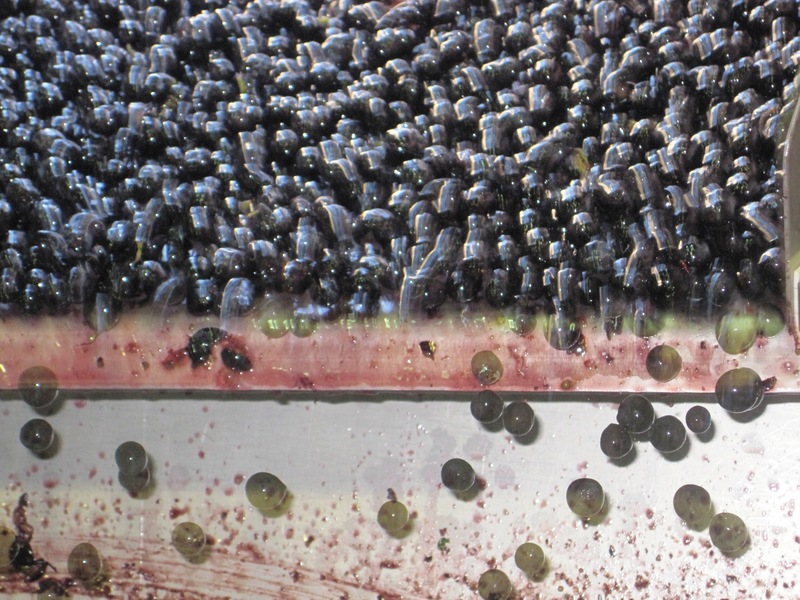 Decoster describes the berries in 2009 as “tasting incredibly sweet”. He added they picked slightly later than usual because they waited for everything to ripen fully. 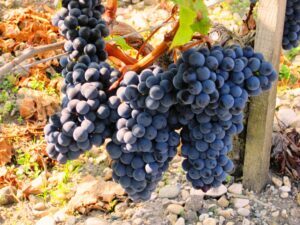 But by early October, the fruit already tasted so good, it was enjoyable to walk in the vineyards and eat the grapes for pleasure. 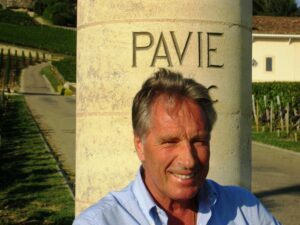 Pavie owner Gerad Perse, who also owns Pavie Decesse, Bellevue Mondotte, Monbousquet and several estates in Cotes de Castillon could not contain his excitement about the potential for 2009. According to Perse, “We were thrilled about the extended hang time for the grapes, which allows the fruit to ripen fully to produce grat Bordeaux wine. He added that the vintage was reminiscent of the best qualities found in 2000 and 2005. 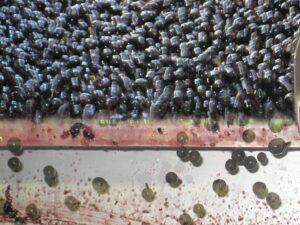 But since the seeds and skins are going to be in better shape in 2009 than in those earlier vintages, they expect to make better wines this year”. To assist in the sorting for 2009, Perse is using the optical sorting machine he helped create at his various properties. He will be moving the machine from property to property. 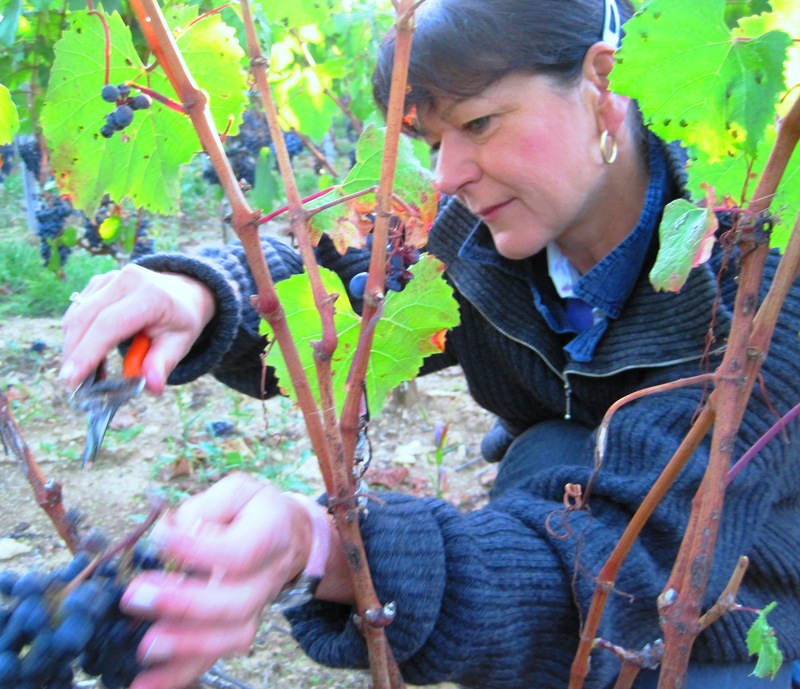 Troplong Mondot owner Christine Valette has experienced several harvests since taking control of this chateau. She could not contain her excitement about 2009, saying, “It’s still early, but it might close to the quality of their 2005”. That says a lot, considering that Christine feels her 2005 is potentially an even better Bordeaux wine than her stunning 1990! She believes 2009 is similar in style to 1989, but better. According to Valette, much of that has to do with the difference in to vineyards today. “In 1989, when Troplong Mondot produced its first great wine of the modern era, the final blend was 65% merlot, 15% cabernet sauvignon, 15% cabernet franc, and 5% malbec. For the 2009, the vineyard is different. 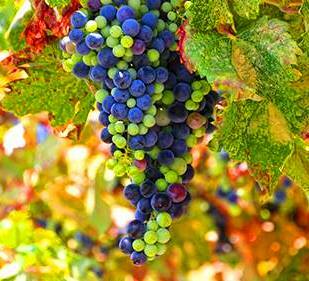 The wine is expected to be 90% merlot with even amounts of cabernet franc and cabernet sauvignon”. 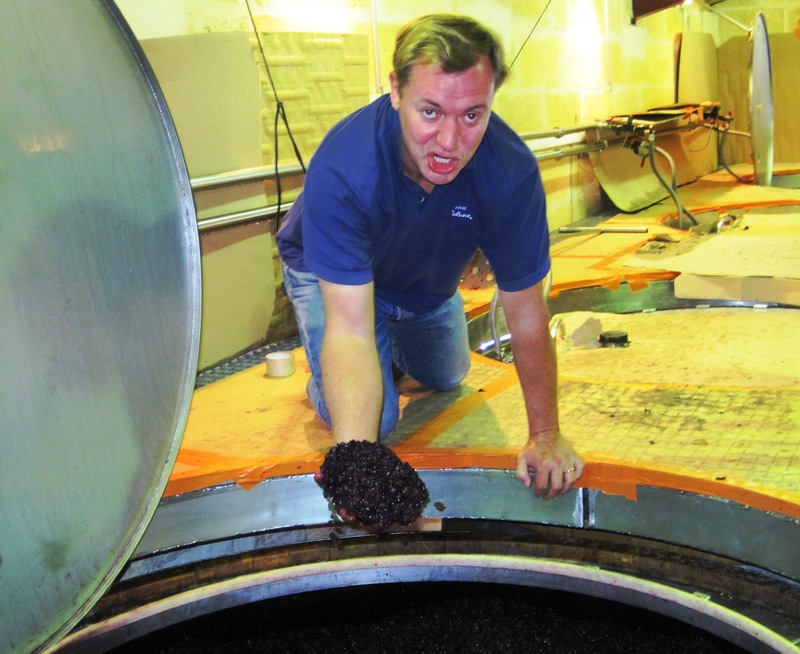 Troplong Mondot harvested their merlot starting in early October, finishing October 10. They began picking cabernet October 20 and finished shortly thereafter, with potential alcohol levels between 14.5% and 15.5%. Valandraud owner Jean-Luc Thunevin said, “2009 reminded him of 1989”. Murielle Andraud, now in charge of making the wine, added, “they expected a better harvest at Valandraud in 2009 than in 2000”. 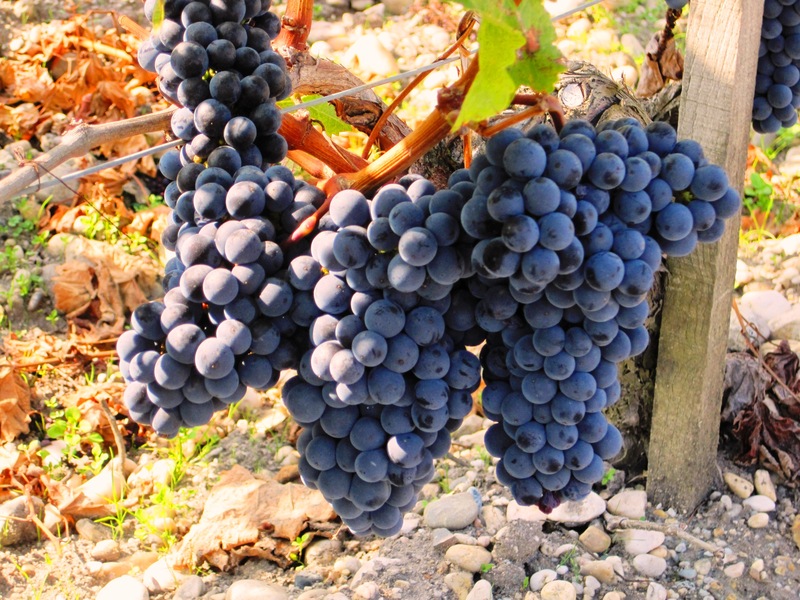 On September 30, picking started at a slow pace to ensure the fruit achieved the best possible levels of ripeness in the skins, seeds, and tannins. 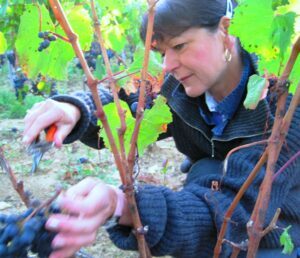 Murielle, like many growers could not contain her excitment about the potential quality of the Bordeaux wine. Previous Article2010 Chateau Margaux harvesting for their white Bordeaux wine today! Can you tell me who took the photo looking across the valley on your site? Contact email? Hi Scott.. Thank you for the post and question. I shot 99.9% of all the photographs on the site, including the image you are asking about. I write 99.99% of all the content too. May I ask why you are asking? Love reading your notes on Bordeaux, your professional perspective is valuable to people like me, still learning more about the wine world. I’m not very familiar with Chateau Bellevue-Mondotte. 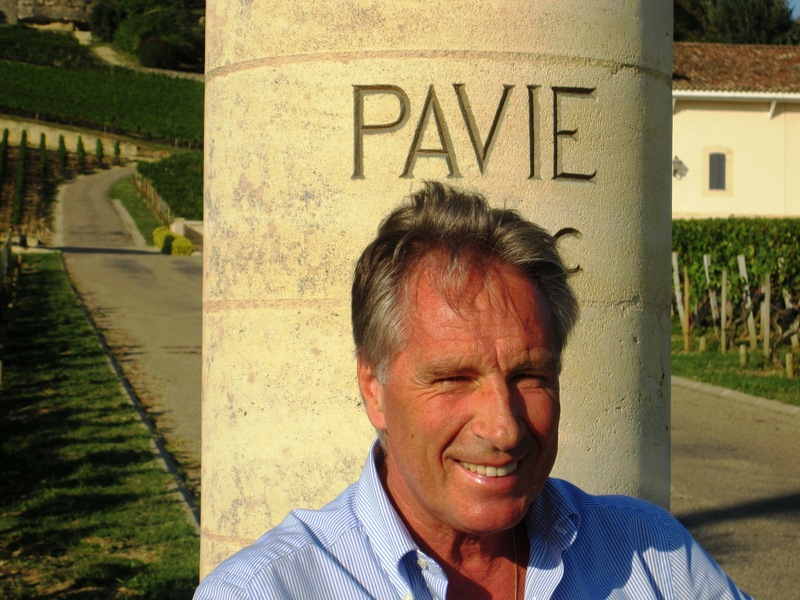 From what I’ve read about the 2003 and 2005, some say it’s very extracted and concentrated – not very much like St. Emilion at all; while Parker raves about it – kinda like the 2003 Pavie debate. I’m not sure what to really make of it, so I’m asking you if you can please give me your brief thoughts on either the 2 vintages (03 and 05) or just the property itself. Does it take decades to show itself like Cheval Blanc? Thanks for your time! Hope all is well! Hi James… Chateau Bellevue Mondotte is one of the top wines from St. Emilion. It is as yuo noted, concentrated, but it’s concentrated with ripe fruit, minerality and silky textures. IMO, 2005 is the better vintage for Bellevue Mondotte. But the pricing on the 2003 makes that the wine to buy. 2001 is also a strong year. I’ve posted tasting notes on numerous vintages. If you have a moment, check out the page for Bellevue Mondotte which will give you more detail on the property and my tasting notes.